In this technological age, people can install solar systems on their own properties. Some people may think the only type of panels you can have is the big solar arrays in their yard. 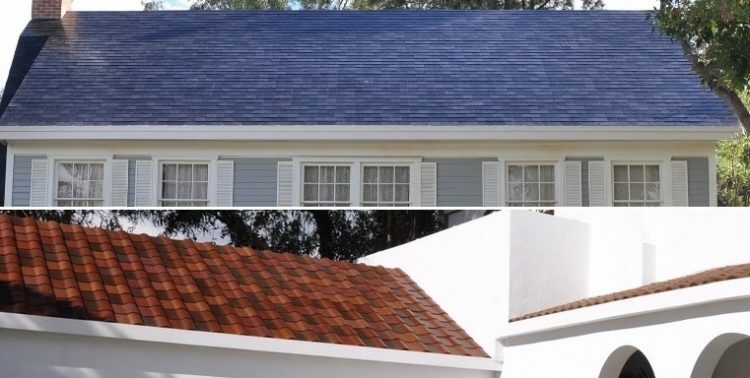 But Tesla recently announced you can now tile your roof with solar panels – and they look outstanding! This page will discuss the new solar panels you can put directly on your roof and the battery system that goes along with it. What Are The Benefits of Solar Shingles? Why add the panels to the roof? Well, first, you have a roof. 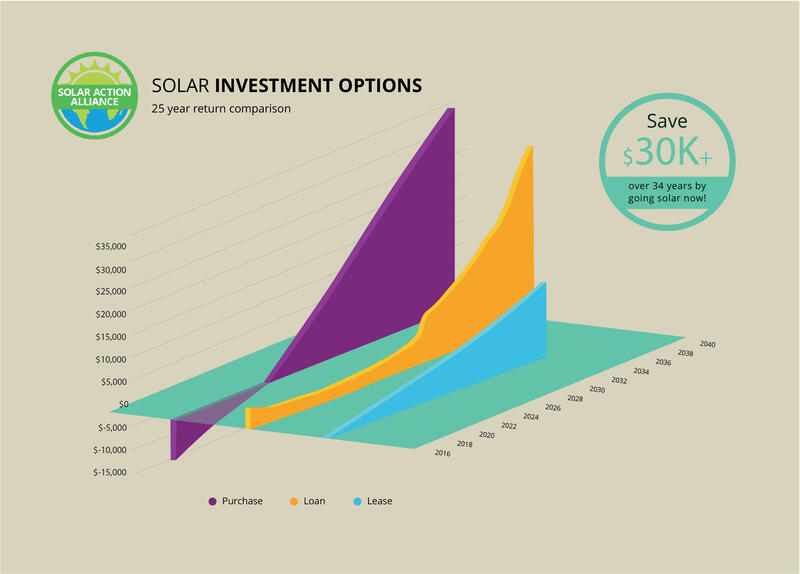 If you live somewhere with small property lots, you may not have the room to add a solar array. Or maybe you use your entire property for activities. You can keep all your grounds; you won’t be reclaiming the ground underneath your house, anyway. It is for your house. Another reason is security. While it is somewhat unlikely people will steal your solar panels, they are going to be even more difficult to steal if they are on your roof. If you have children, they won’t be able to climb on the panels without first climbing on your roof. The main reason, though, to add them to your roof and not the ground, is that you will get a lot of solar exposure. If you have a ground array and they are fixed in position and rotation, you can only get maximum exposure when the angle of the sun is perpendicular to the panel surfaces. However, on the ground, if there is vegetation or other houses, you will have shadows falling on the surface. So, in places with vegetation or with nearby houses, a roof is often as high as or higher than the other structures. Therefore, your panels won’t be blocked by shadows, and you can have a more highly-exposed surface to capture as much energy as possible. Years ago, solar panels were prohibitively expensive to install. They were meant for companies and governments, not individuals. But Tesla’s announcement puts them within your reach. You can now plate your house, too. Consumer Reports did an analysis shortly after Musk’s announcement. They pegged the price of roof installations at $16,000 for clay tiles, $20,000 for a common asphalt roof, and $45,000 for the heavier slate roofs. 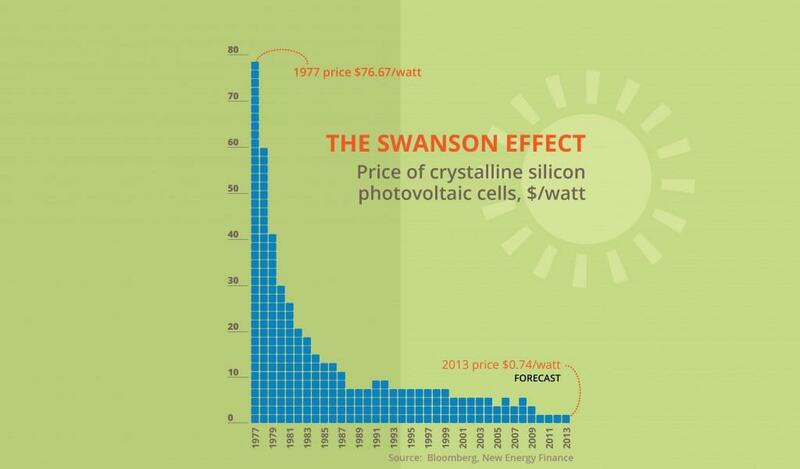 Then they assumed about $170 in electricity savings per month over the life of the panels. Their final estimates to beat regular roof installations was $70,000 to almost $100,000. These are the highest prices Tesla could charge and still replace roofs at the same price. Now, in Texas, you know you get a LOT of sun and many people use a LOT of electricity year-round (or at least part-year-round). Cooling large homes is energy-intensive. Do you use up to $170 a month on average? While Texas is generally a free-market type state, there are some incentives for Texans who install solar systems. First, the federal government is going to give you a 30% tax credit (so that isn’t even Texas) if you install before 2020. Then, the State of Texas will let you knock the full amount of your system off your property tax bill, so you can market your property as the higher price, but you won’t have to pay the tax on the increased property assessment. Further, while not required in Texas (it is in some other states), net metering is allowed (see graph below). As it is not required, you will have to check with your energy provider, but many do offer it. Net metering means if you produce more energy than you use, you can sell that energy back into the grid for others to use. Some providers only allow discounts on your bill, while others will give you money back if you exceed your bills. If you are a customer of the latter type, you can reduce the cost of your roof even further since you will be making money on the excess energy. What Roof Styles Are Being Offered? One big problem with traditional panels is the – to be frank – ugliness. Some, however, really like the sleek black glass look. Conversely, many people find them to be rather unattractive. To cover this problem, Tesla has designed panels with four different styles. There’s the goldish Tuscan Glass, a flat black Slate Glass, a normal asphalt single imitating Textured Glass, and finally another black Smooth Glass. You cannot see the usual gridded pattern on the pieces. What’s even better is that from the ground you cannot tell it is really glass at all. If you peruse the Tesla website, you can see the different colors and shots from different angles. It is likely in the future that, if the roofs start to sell well, the Swanson Effect (see infographic directly below) will come into play again and more styles at lower prices will appear. If you don’t think it is worth it now, you can expect the price to fall enough to purchase in the next decade. If you don’t like the styles, wait a few years and there will likely be more to come. If you are relying on the Federal Tax Credit, though, don’t wait too long because the incentive percentage falls in the future. How long will these things last? What is the material? There is no warranty yet, but the consensus is a 25-year warranty with a life also about that long. The photovoltaic cells are going to be manufactured by Panasonic, and they have developed cells that can still produce energy on hot days. In the past, energy capture would drop as temperatures rose, so places perfect for solar, like Texas, would get too hot and the panels didn’t work well. Now they do. There is a layer of colored and patterned glass that gives the panels their appearance while letting the light in. And finally, the top layer is tempered glass, which is shock resistant and highly durable – you shouldn’t worry about birds or flying branches scratching your $70,000 roof and damaging it. What about at night? Even in Texas, there is no sun at night. So, what to do? 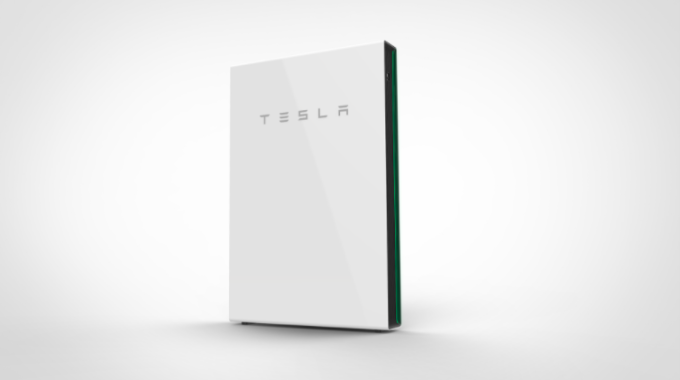 Tesla will be packaging their new wall battery, the Powerwall 2, with the roof. So you will be able to pull energy from the system for usage while simultaneously charging the battery during the day, then, at night, you can draw on the battery to continue powering your home. The expectation is a 100% self-sufficient system that requires no external energy input. If you are lucky to have a net-metering company, you can even make some money on it. Especially if you have a large roof and a low energy consumption rate. The solar age is finally here. 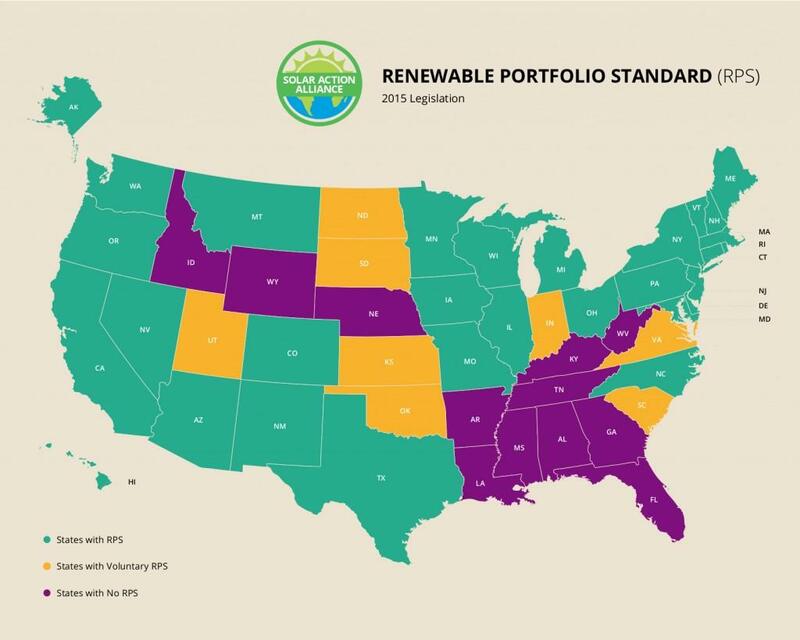 Texas is a great place to go solar, too, with its high sun exposure. Your roof is likely the best place on your property to install a system, and you now can get attractive panels that look like a real roof. It is a little expensive, but any roof costs money. This one will help you save the planet, save your wallet, and maybe even make a little money in the process.